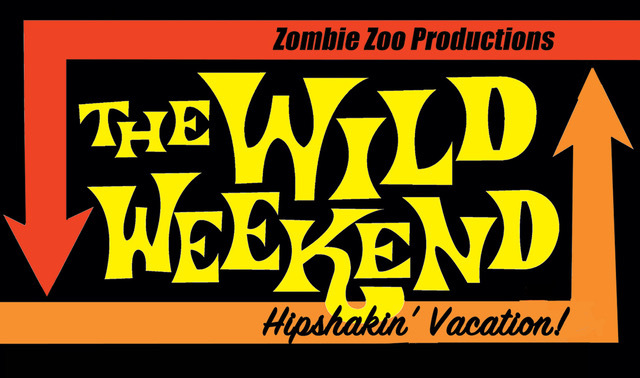 We are going to the wild weekend in Mallorca, Spain on April 2019. Tickets on sale Now! !